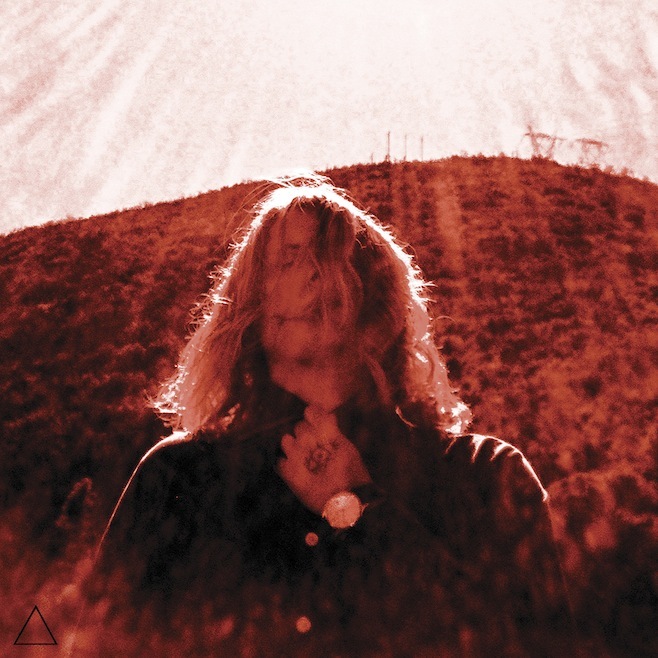 Ty Segall has been cranking out albums full of blistering garage rock for years, and while I’ve been a casual listener and always enjoyed what I heard, his latest LP, Manipulator, takes Segall to heights that I haven’t heard from him before. This album holds the ideal ratio of hooks to theatricality; for every string-backed swoop of falsetto that Manipulator offers, Segall also peppers a bit of accompanying melodic mega-wattage. Segall’s voice is perfectly suited to ‘70s rock opera flare – dare I invoke The Darkness here? – but also to the throat-shredding yowls of punk-influenced lo-fi. This LP is certainly an interesting melding of the two styles. It’s fun to hear Segall show off his dramatic side on surprisingly lush tracks like “The Singer”. His falsetto is in fine form here throughout the LP, and it certainly adds to the dynamism of the Manipulator. Same goes for the flamenco guitars and violins that propel “The Singer” along pleasantly. But Segall’s true strength comes out in the album’s more abrasive tracks, such as in the blistering riffage of “Tall Man, Skinny Lady” and the chiming guitar rock of “The Faker”. That said, the album never gets too shaggy, which might actually be to its detriment. Part of this can likely be attributed to the Manipulator’s decidedly glam-y bent, but the slightly lighter touch does little to enhance Segall’s songwriting. The guitar solos feel restrained and there’s a polish to the production that feels a little at odds with the sneer in Segall’s voice. This dissonance comes through especially strongly in songs like “The Hand”, a decent but surprisingly middle-of-the-road track from Segall. There’s a lot of killer stuff to be found here, but at 55 minutes long, the album feels a little overstuffed and sadly threatens to overstay its welcome. The sonic experimentation is interesting, and much of it works, but if Segall had shaved off a few tracks and kept the runtime under 40 minutes, I think this album could have been near perfect. But while Segall’s varied influences seem to be at odds with each other, the album’s swooping, guitar-driven tracks like “The Feels” work so well that Manipulator’s modest amount of filler can be forgiven but not entirely overlooked.